The Root Starter Sticks Bulk is offered in packs of 144. 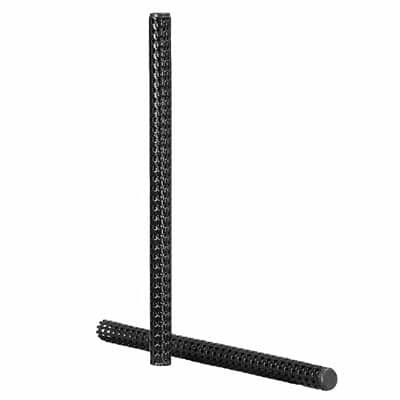 Each aeration stick is 10 inches x 5/8 inches. 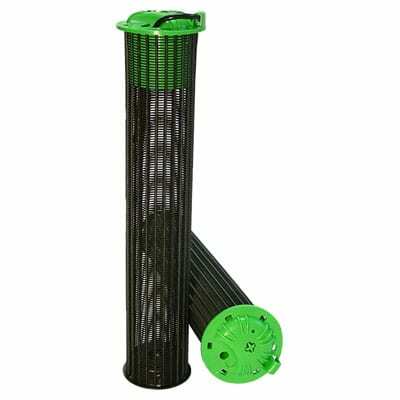 The aeration sticks allow for water to penetrate deep into the root-zone putting water directly where it is needed preventing runoff. 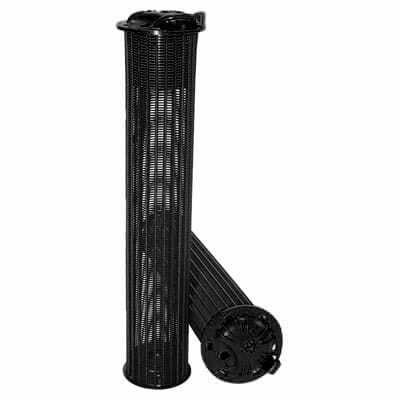 Great for tomatoes, roses, potted plants, bushes, and for additional aeration for trees. Recommended installation procedure: Use a ships auger (available at any hardware store) attached to any common electric or battery operated drill to drill hole in ground. Roses: Two Root Starter Sticks be used per plant, installed on either side of the plant. Perennials: Two to four Root Starter Sticks be used on each plant installed 2” to 4” from the plant ball. Potted plants: Two to four Root Starter Sticks be used for each gallon pot. Space between plants. Vegetables: Two to four Root Starter Sticks be used for each vegetable plant, spaced evenly around plant. Root Starter Sticks should be placed in zigzag pattern around tree between trunk and drip line. Place one Root Stick at one-foot intervals. Can be used in conjunction with deep root feeding, placing Root Starter Sticks in voids created by deep root feeder to provide aeration and increase overall effectiveness of fertilization.